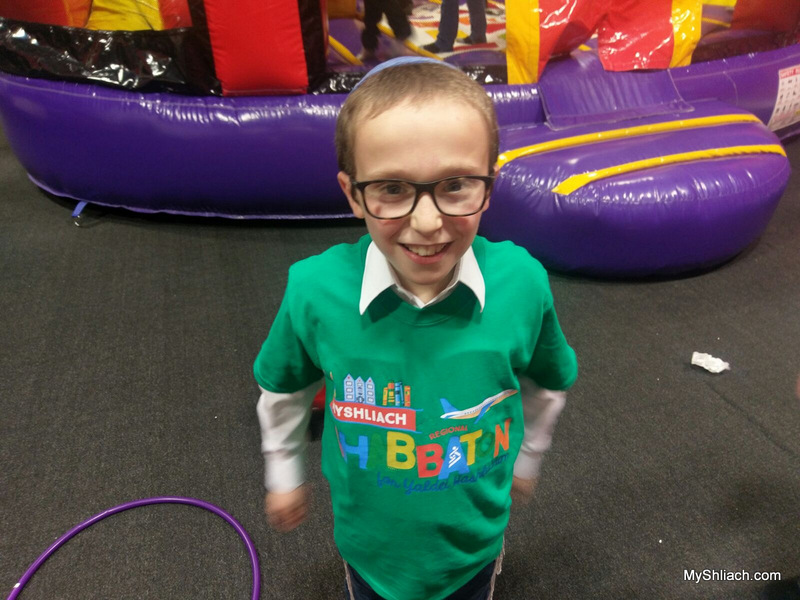 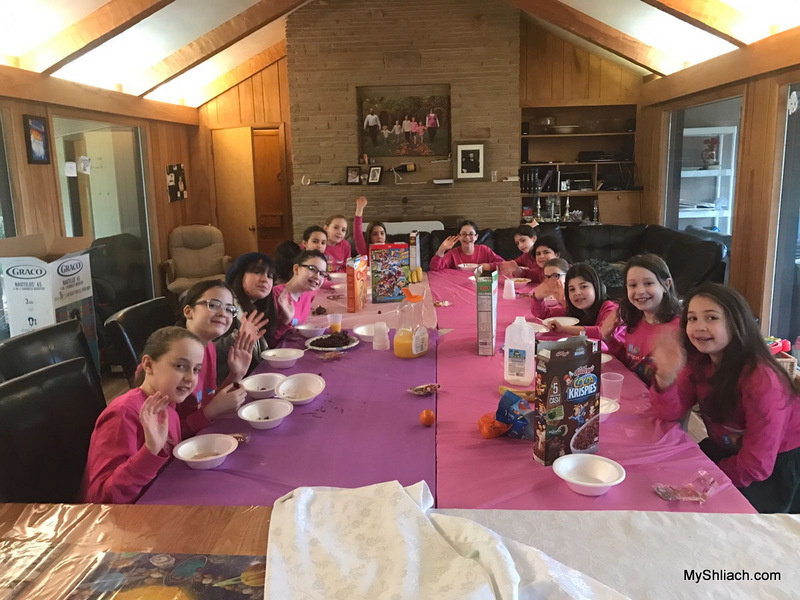 2 exciting Shabbatons full of fun activities, chayus and inspiration for young shluchim kicked off MyShliach’s 5777 Shabbaton season. 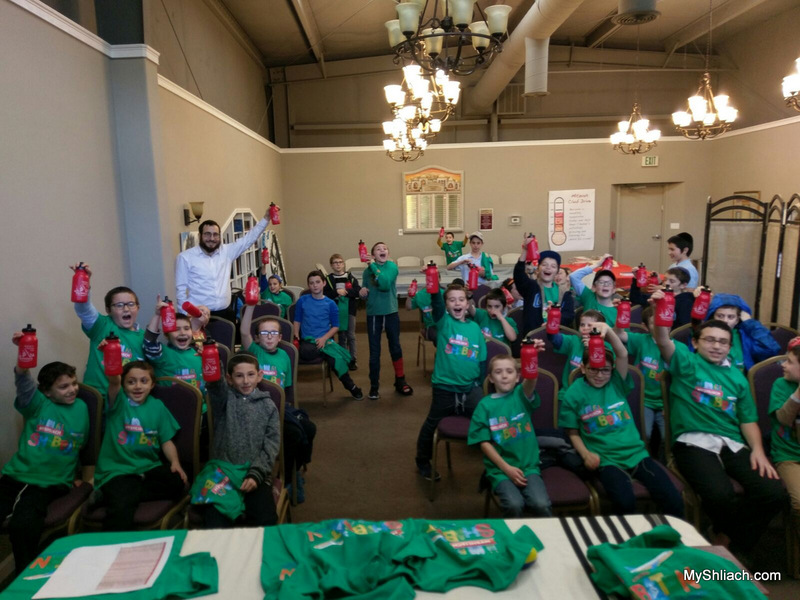 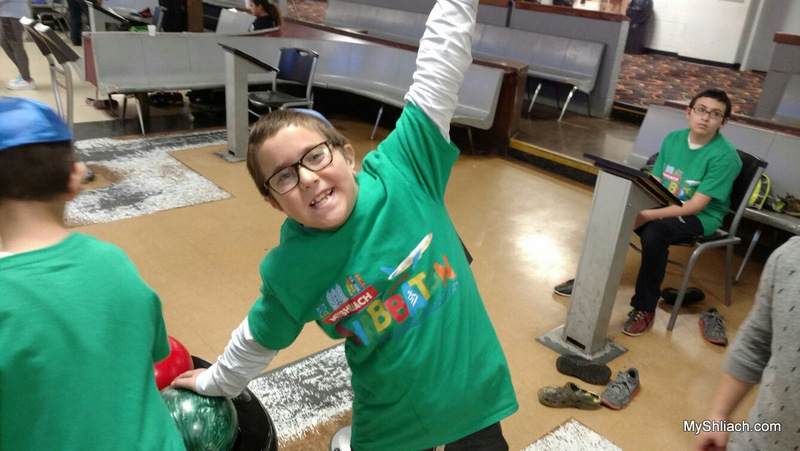 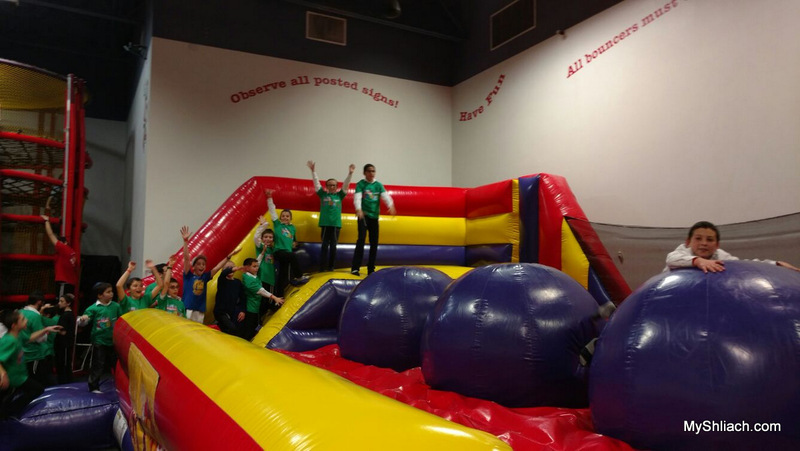 38 boys from across Northern California gathered for the largest regional Shabbaton for Shluchim kids to date. 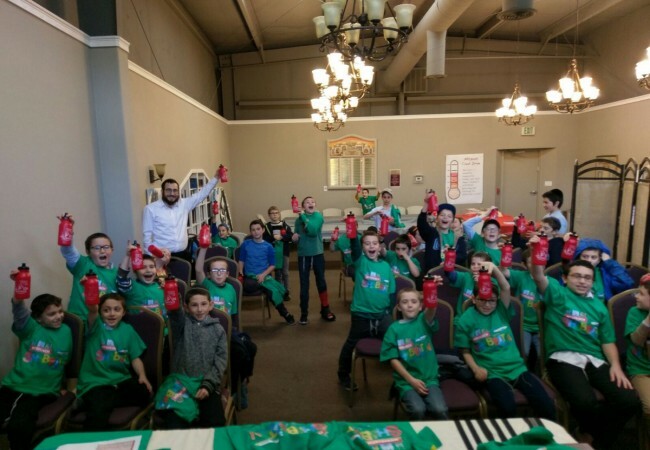 Hosted by Rabbi Yossi and Malkie Korik, Shluchim to Placer County, CA, and staffed by bochurim Levi Mishulovin, Leibel Hanoka, Moshe Aharon Lipskier, Sruli Friedman, and Tzviki Pruss, the shabbaton brought boys from 20 cities together for Shabbos in Roseville, CA. 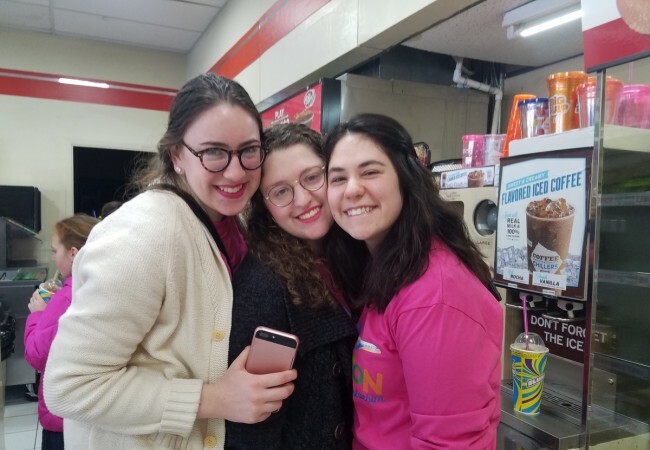 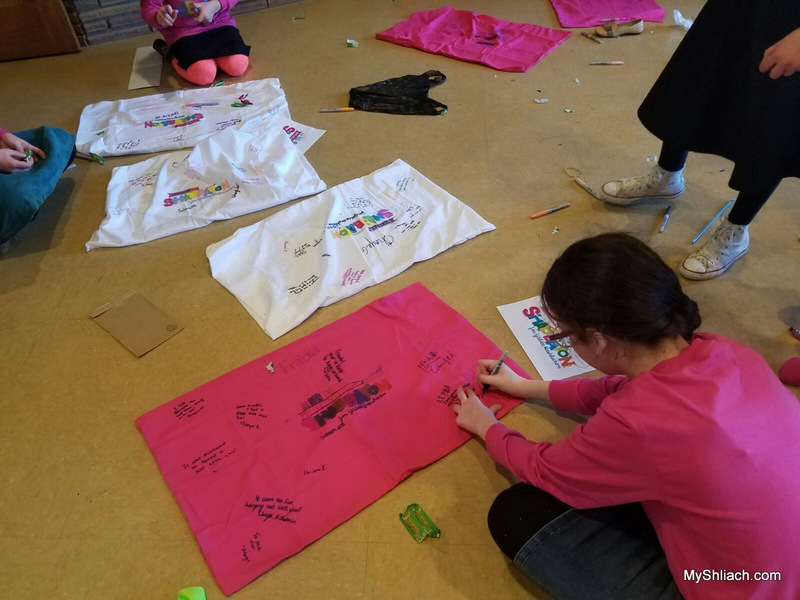 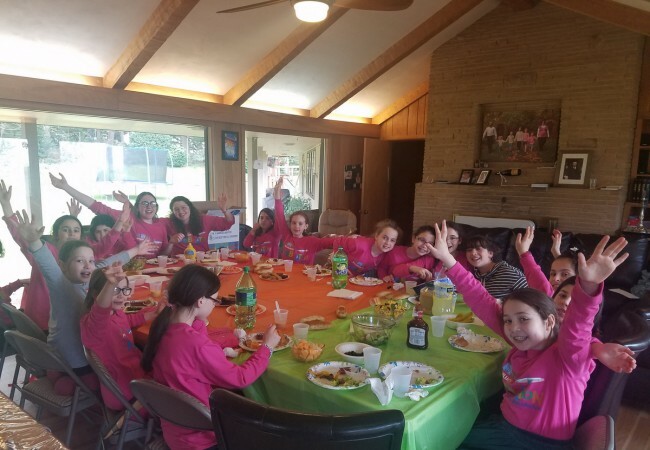 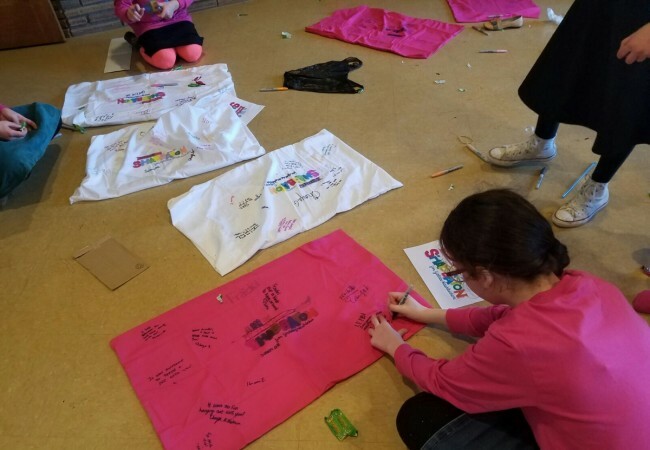 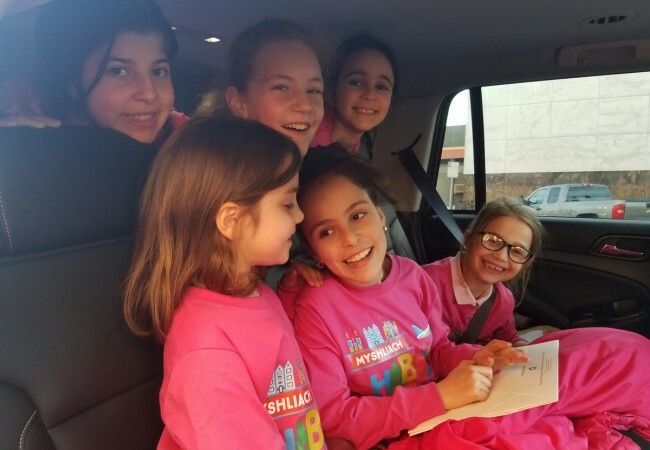 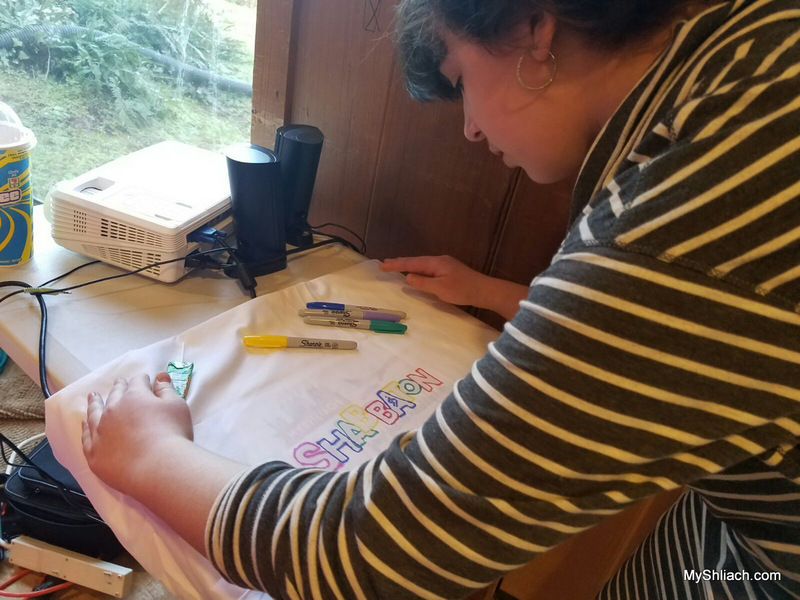 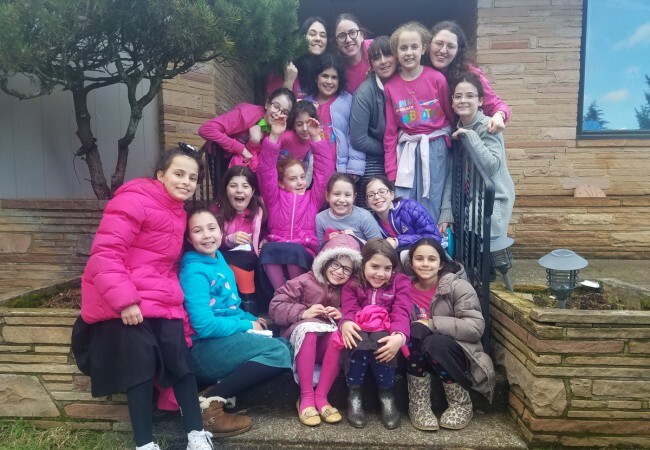 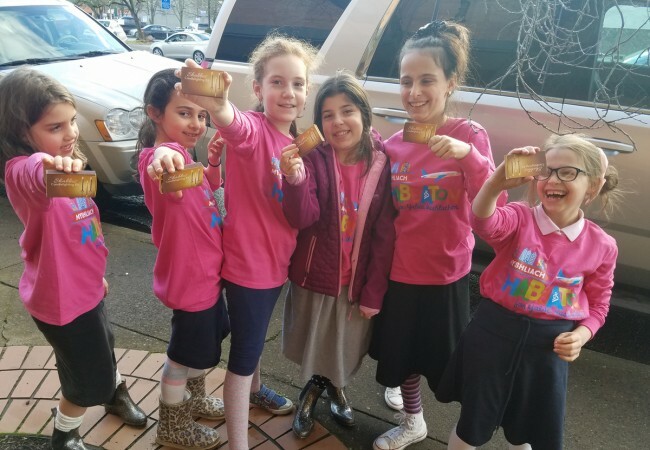 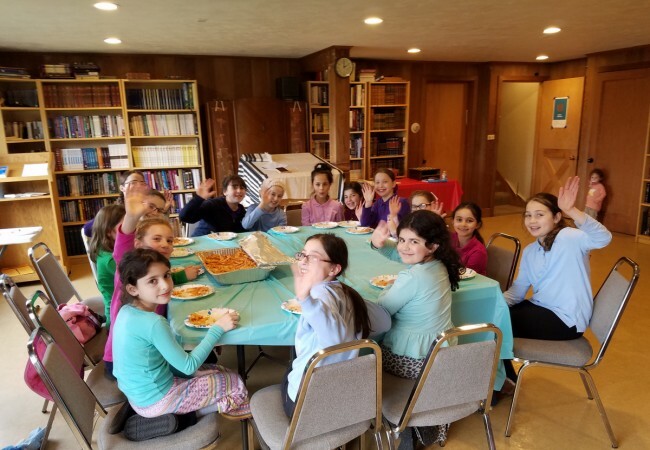 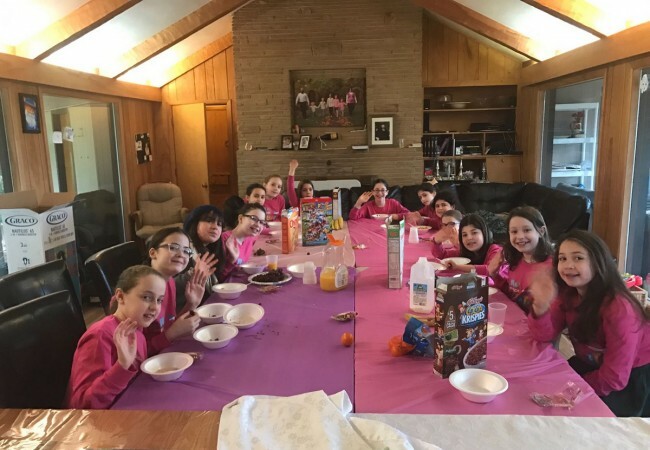 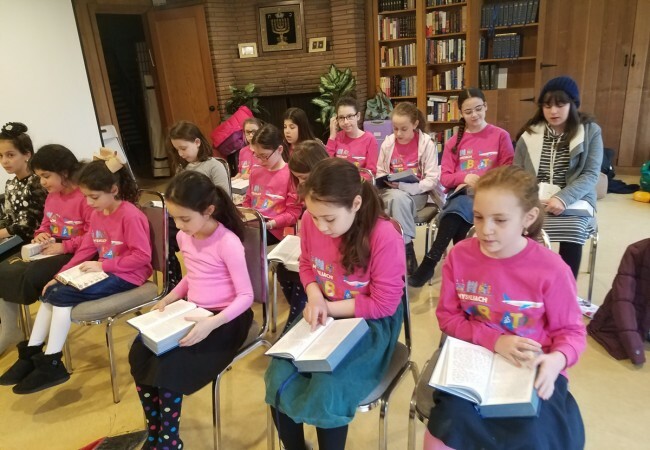 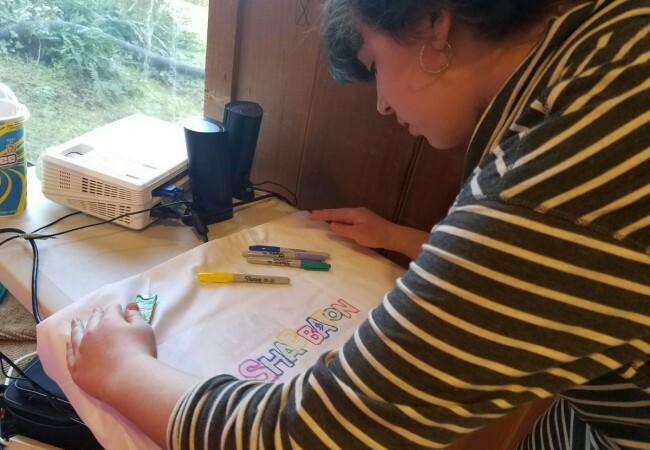 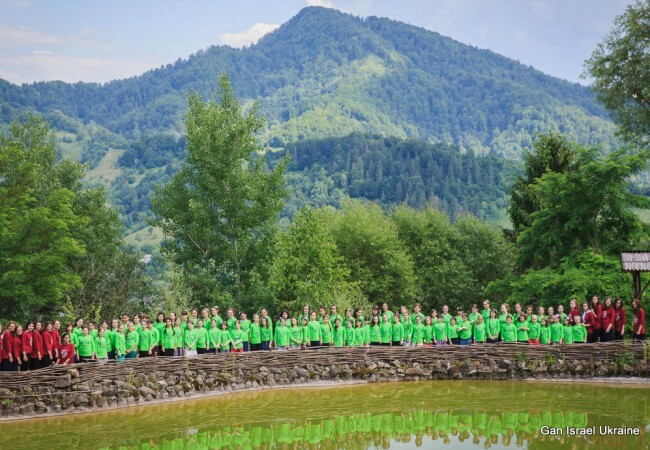 The first girls 5777 regional shabbaton took place simultaneously with 17 girls from 3 states in the Pacific Northwest region, hosted by Rabbi Avraham and Fruma Perlstein, shluchim to Salem, OR, and run by Chanie Chureff, Chaya Raichik, Goldie Itkin. 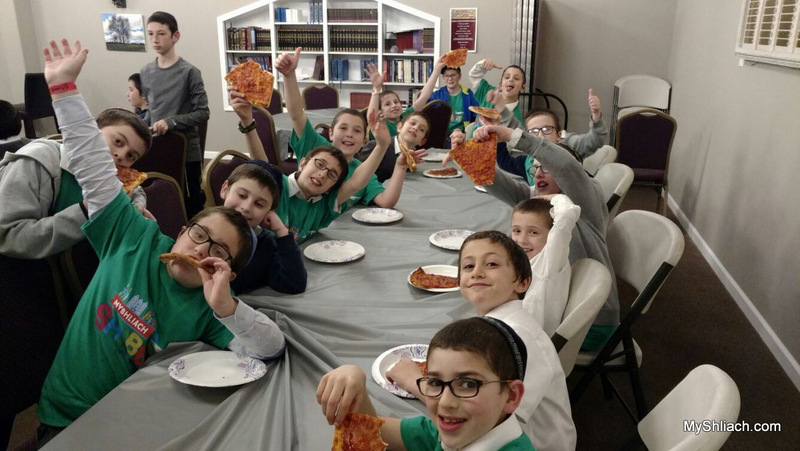 The boys began preparing for the shabbaton weeks ago with a pre-shabbaton competition to submit chassidishe stories and study trivia, leading up to a special gameshow, an exciting part of each shabbaton. 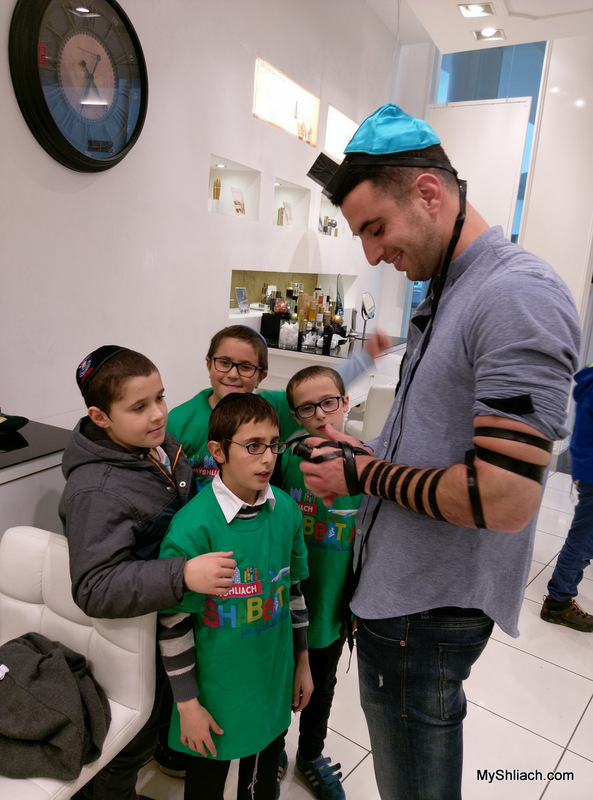 In true MyShliach fashion, both the Roseville and Salem groups spent Friday on mivtzoyim, with the boys laying tefillin on many Jewish men and both groups giving out shabbos candles to Jewish women. 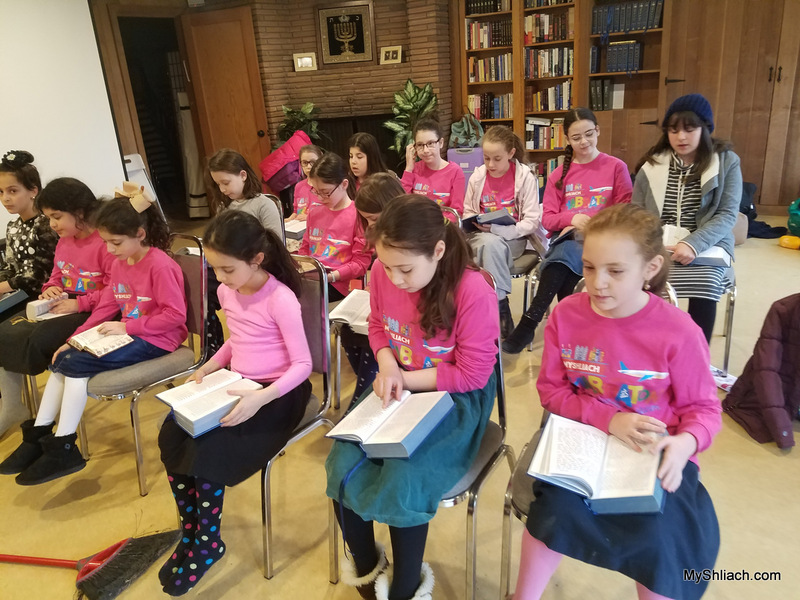 Shabbos followed with chayus filled davening, farbrengens with the hosts and the chaperons, activities, hachana for yud shvat, and a brand new, specially revamped learning curriculum about the zechus and achrayus of Shlichus. 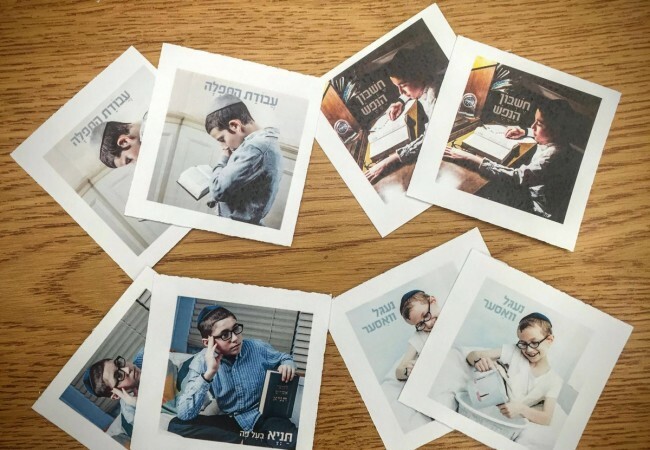 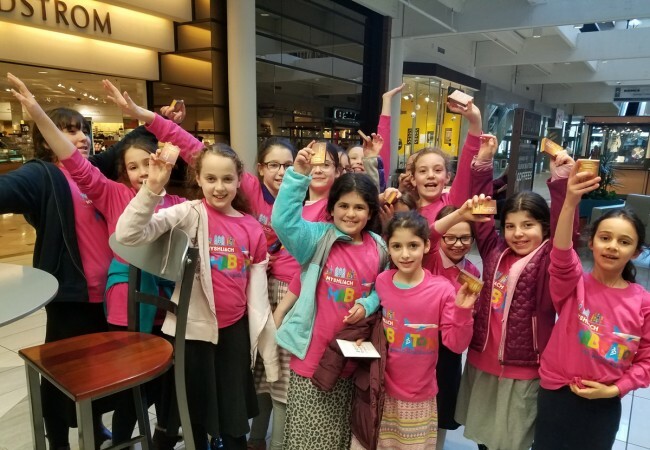 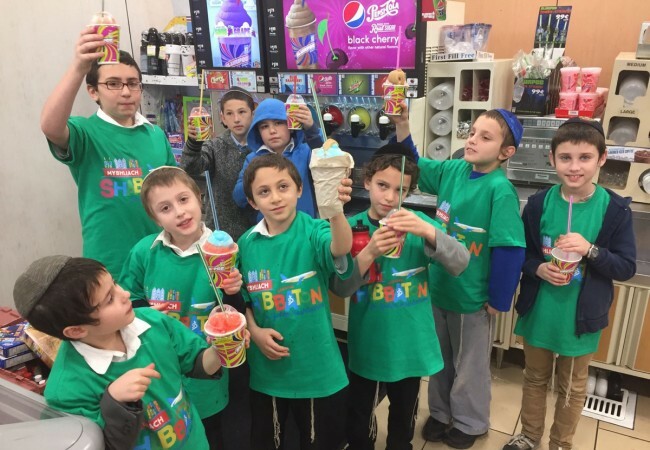 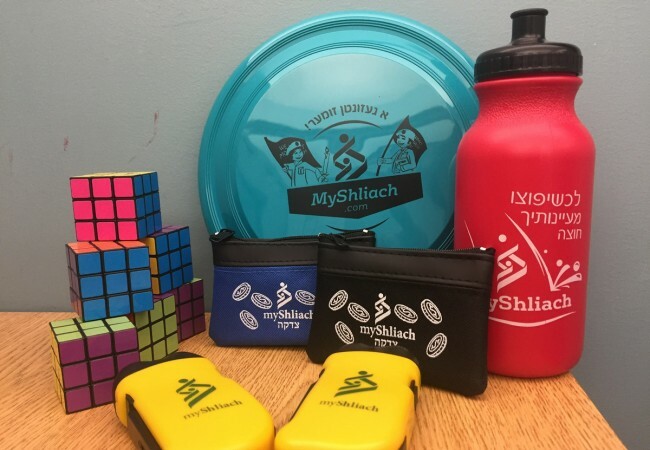 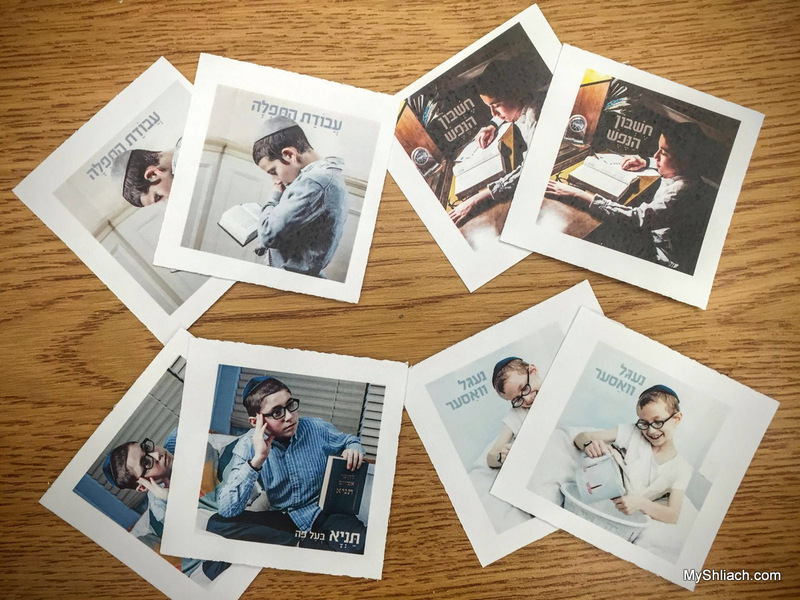 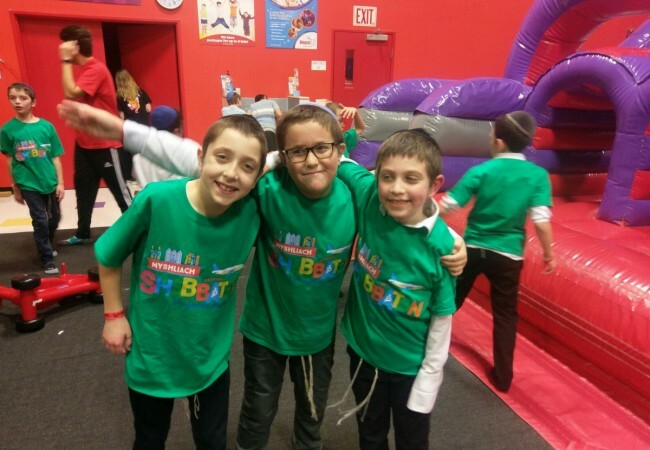 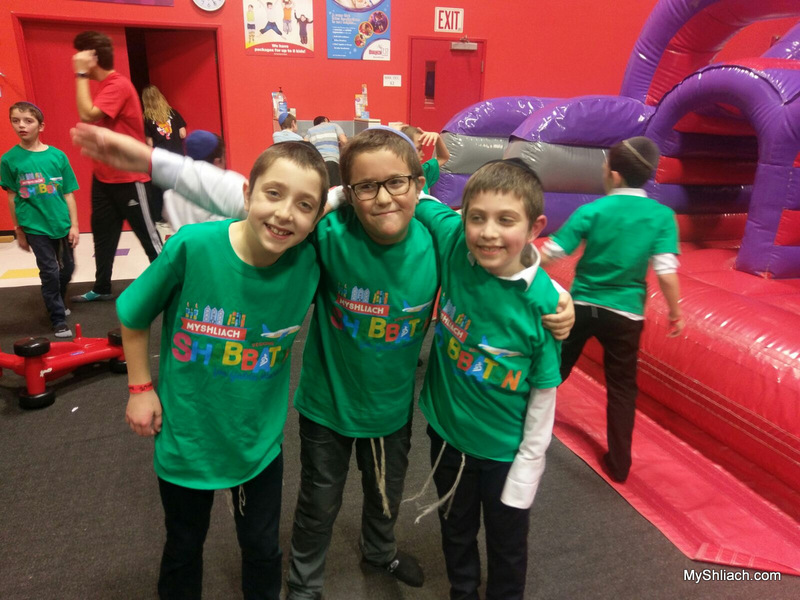 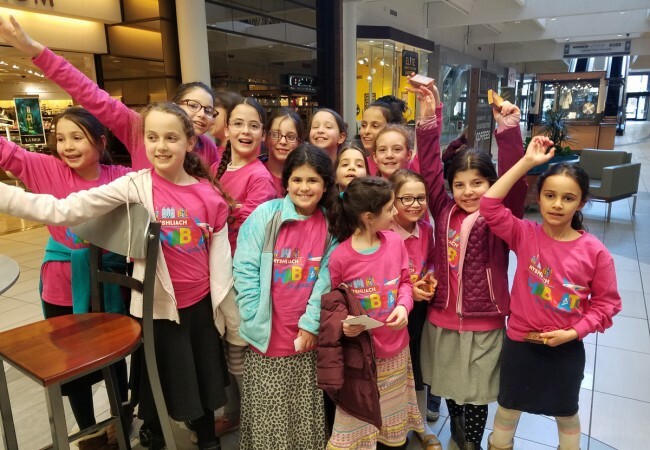 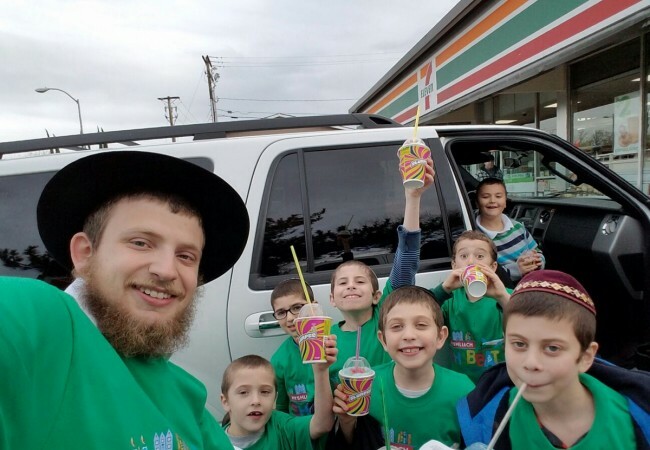 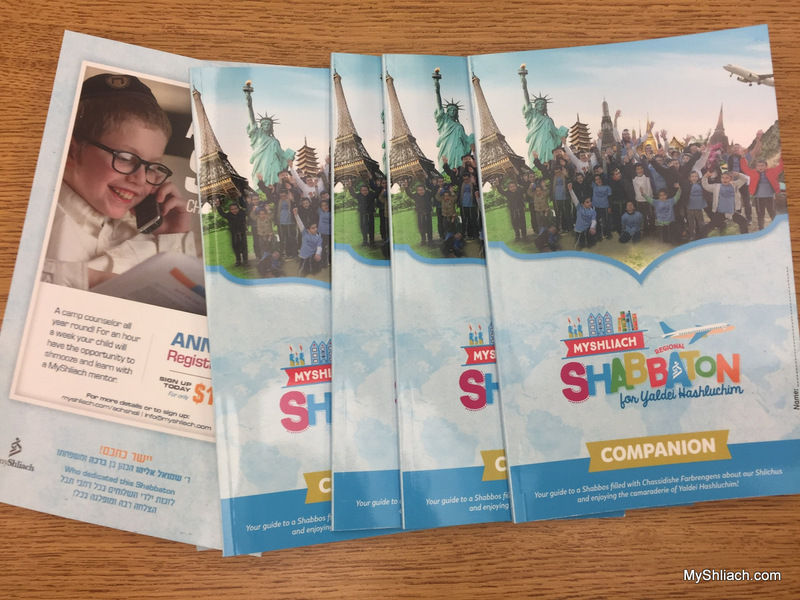 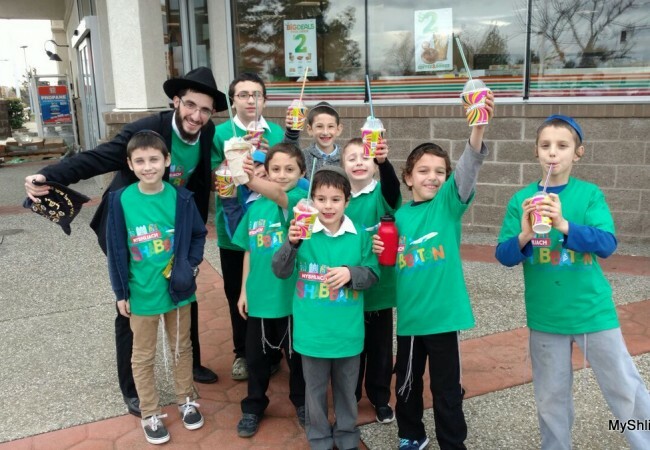 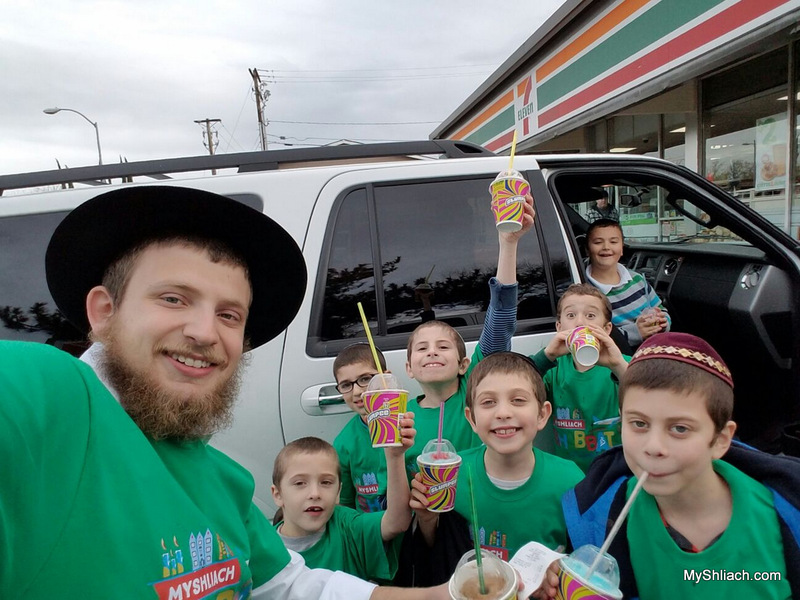 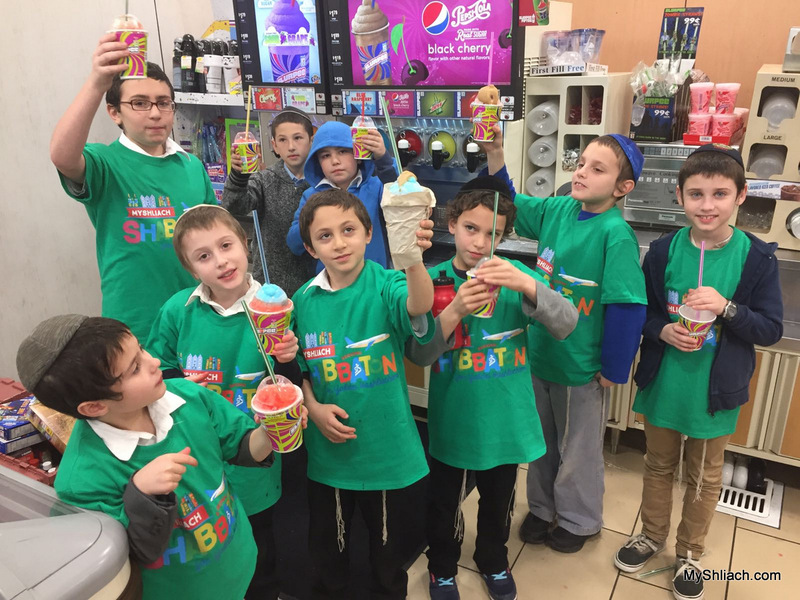 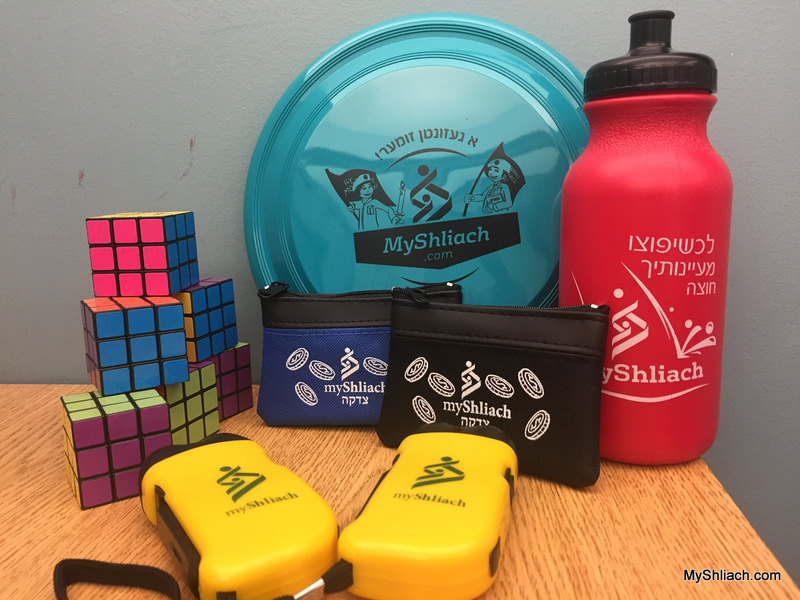 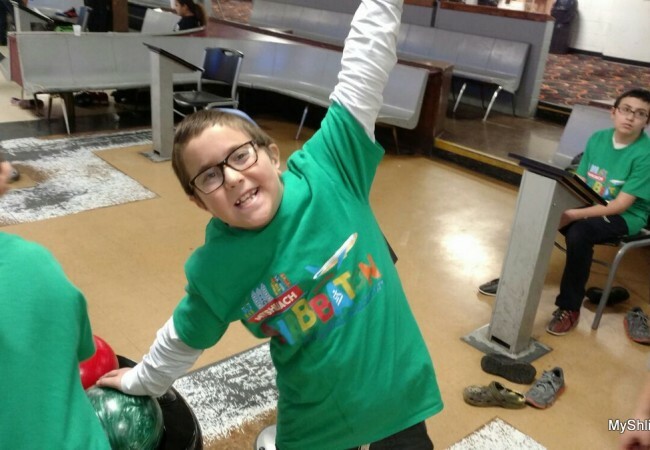 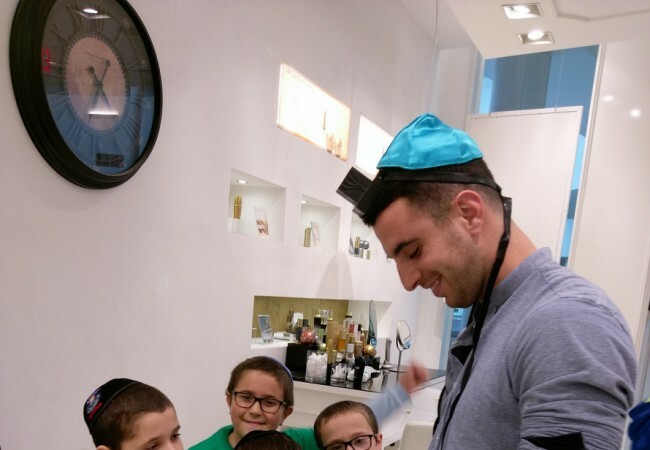 Participants earned coupons over shabbos for their learning and chayus and used them after Shabbos at ‘shabbaton stores’ full of exciting prizes. 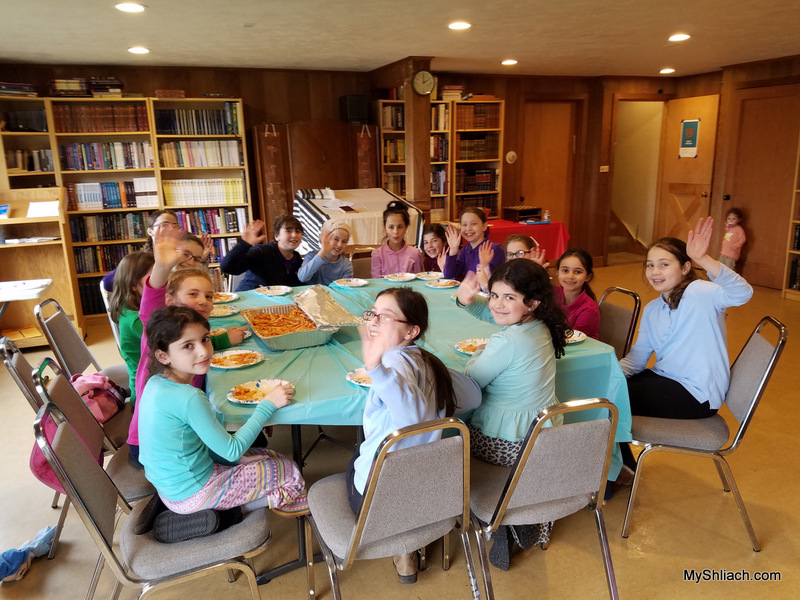 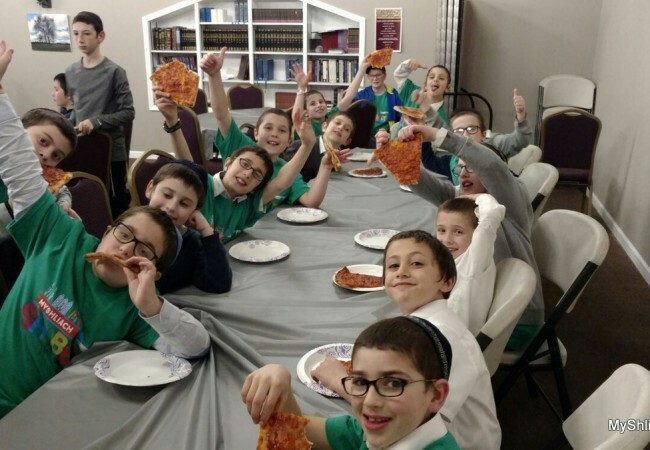 The highlight of Motzei Shabbos for both boys and girls was a delicious melave malka featuring kosher pizza! 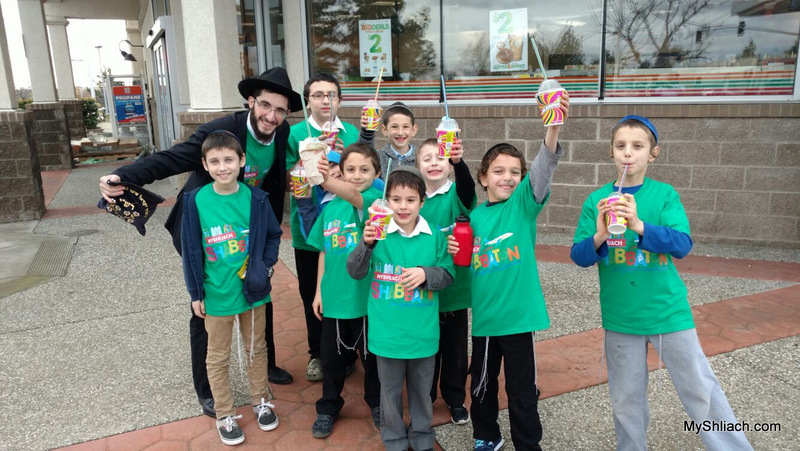 A special treat for all of the kids, especially in places like Roseville and Salem, cities with limited kosher options. 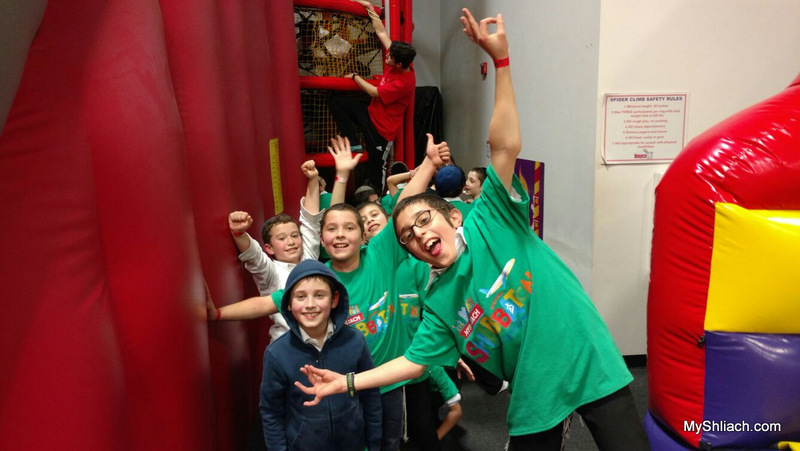 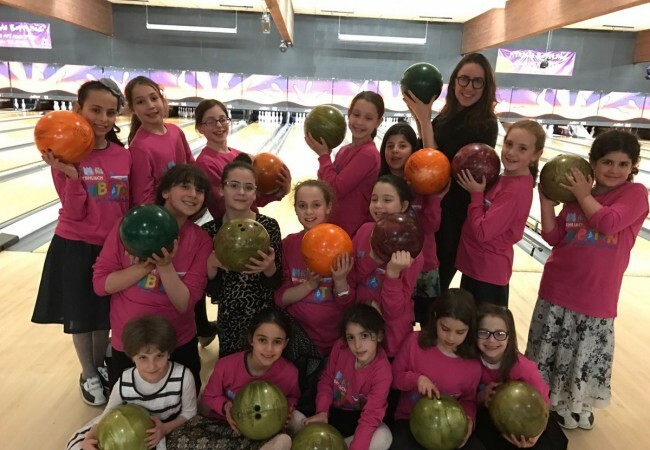 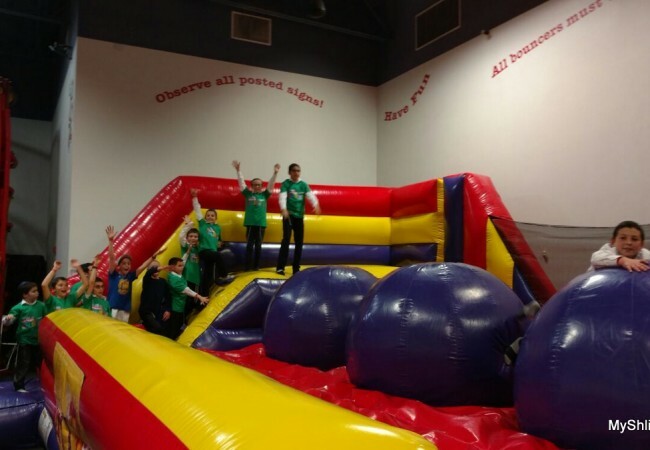 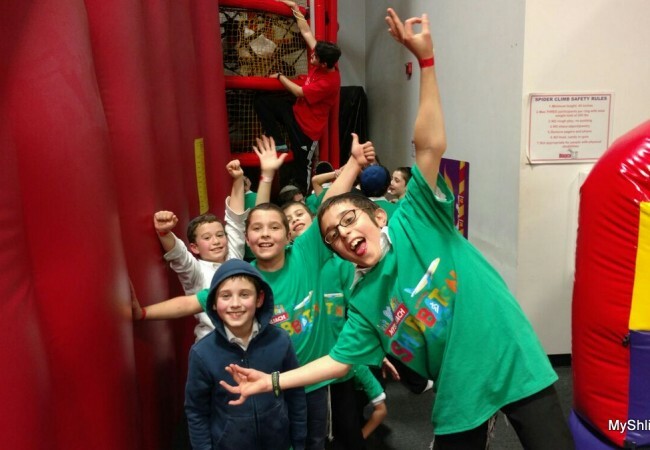 Both groups enjoyed a mix of fun and toichen filled activities on Friday and motzei Shabbos including a trip to 7-11, bowling, and craft activity for the girls and trampolining for the boys. 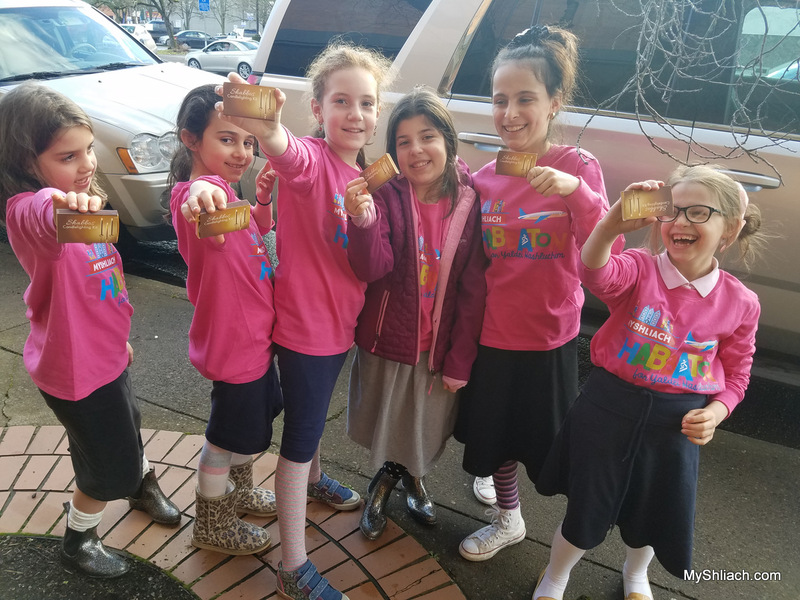 A good-bye barbecue in Salem wrapped things up for the girls as the boys climbed back into their vans in Roseville for the drive back to scattered hometowns. 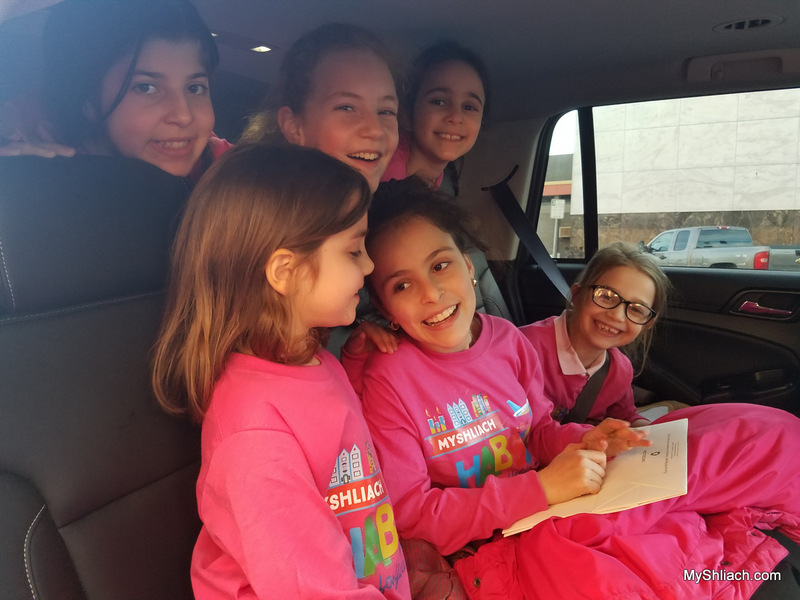 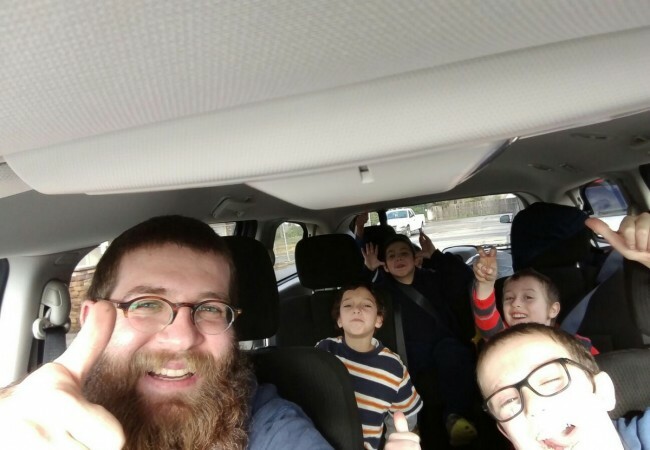 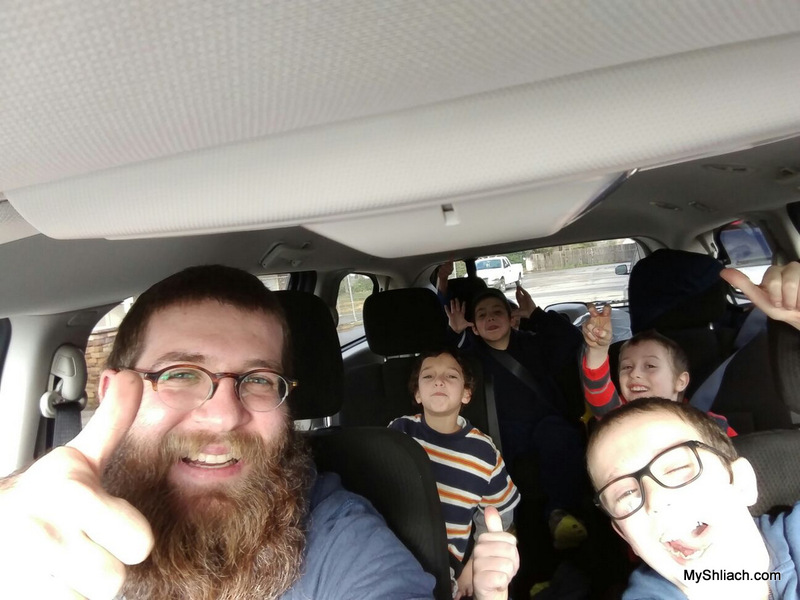 As the young Shluchim arrived home with their chaperones on Sunday, their parents shared their thoughts on the shabbaton experience. 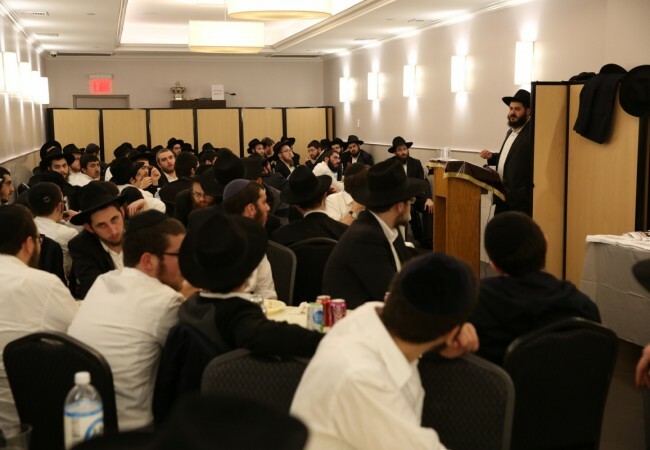 Special thanks to Shabbaton coordinators Rabbi Zushi Rivkin and Mrs Chaikie Kotlarsky. 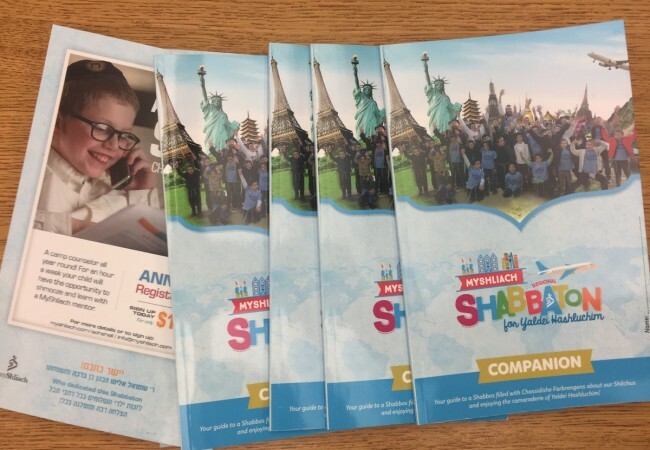 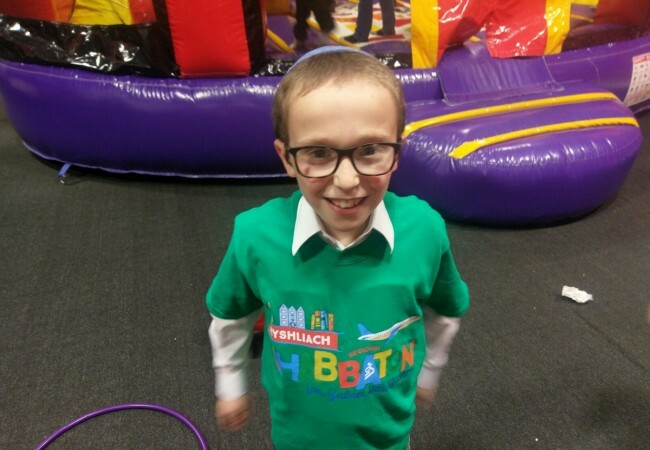 On behalf of the parents of the young Shluchim who participated in the Shabbatons, MyShliach thanks שמואל אליהו הכהן בן ברכה ומשפחתו who generously dedicated this weekend לזכות ילדי .השלוחים with ברכות for הצלחה מופלגה in ג״פן.